Realtyzam is an accounting software that helps real estate agents easily track their expenses. It can instantly generate tax reports and import transactions from a user’s bank account or credit card. In this review, we compare the most popular pricing options available. As of the date this article was written (3/14/18), there are not a lot of user reviews of Realtyzam available online. If you are a past or current Realtyzam customer, leave a review to help others that are deciding whether or not to use the company. Realtyzam has different pricing options depending on your desired duration of use. There is a free 30-day trial plan. Paid plans cost $12/month (cancel anytime) or $9.95/month (annual subscription). Realtyzam offers an option for the 30-day trial to be free until you sell 3 properties or log $5,000 worth of income and expenses. Check out the list below for some of Realtyzam’s features. 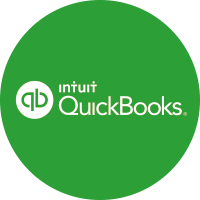 Quick and easy accounting – Key in income and expenses and upload into the software. Link transactions – Link your bank account and credit card for easy transactions tracking. Easy tax report generation – Generate tax reports in less than a minute. Mobile app – Upload receipts and take note of expenses any time. 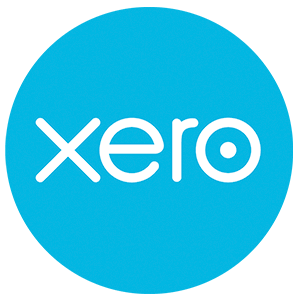 Best Accounting Software for Small Business 2018: QuickBooks vs Xero vs Wave – We compare the top 3 accounting software providers and list down their features for you to know which one can best fit your business. Best Payroll Software: 2018 Reviews, Pricing and More – Want to know which payroll software is the perfect fit for your business? We compare the most popular options and reliable rising stars of payroll software. How Much Real Estate Agents Make: High, Low & Average Comp – This article discusses real estate agent salaries and factors that can affect this. This video provides an overall background on how to use Realtyzam to input income and expense data from a transaction. Not sure if Realtyzam is the right fit for you? Read our reviews of all top accounting services for comparison or check out one of the three Realtyzam competitors.